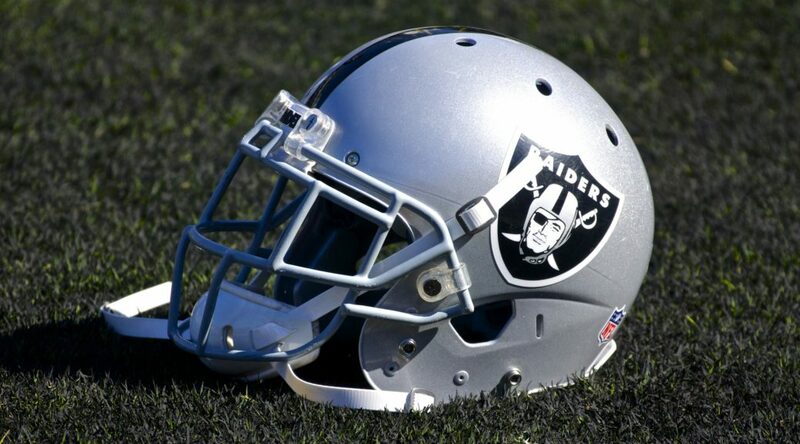 ALAMEDA, Calif. – The Oakland Raiders have re-signed the following five exclusive rights free agents, the club announced Monday. 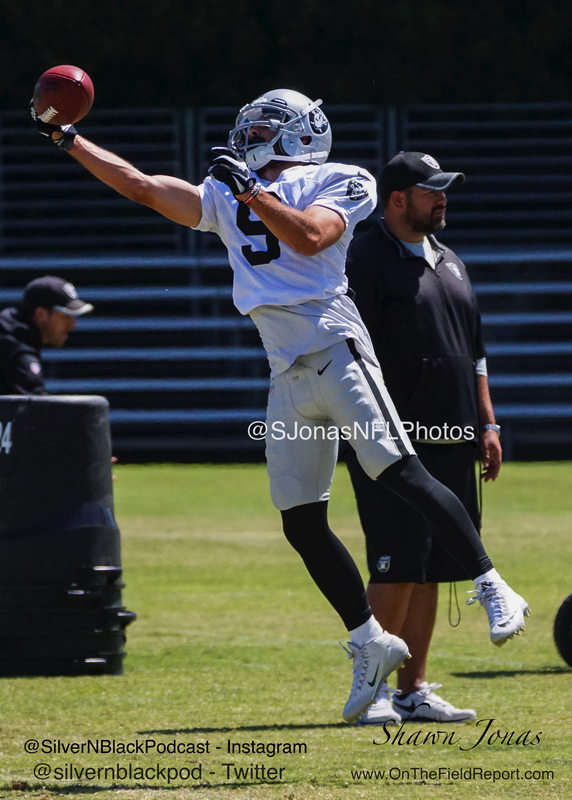 Additionally, the Raiders have waived LS Andrew East. 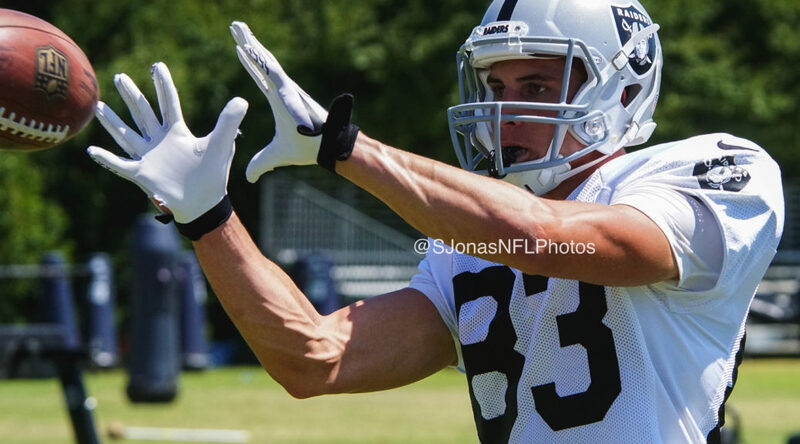 NAPA, Calif. – The Oakland Raiders have signed LS Andrew East and released T Austin Howard and RB Taiwan Jones, the club announced Friday. 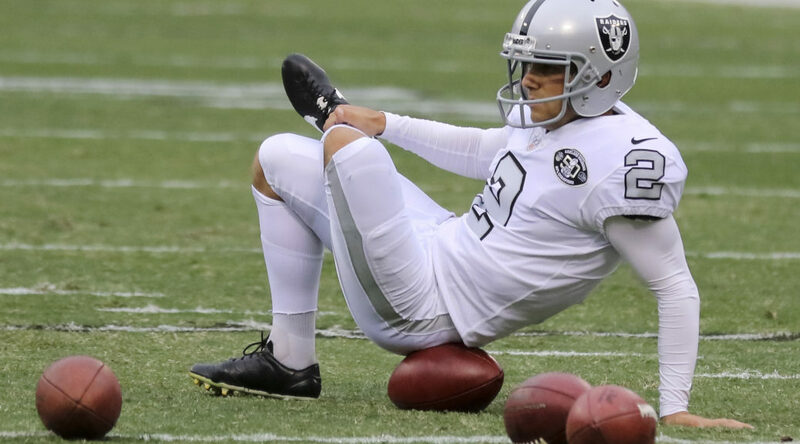 East was with the Raiders during the offseason program in 2016 and training camp, appearing in three preseason games with the team before being waived on August 29. Previously, he had spent time during the offseason program and training camp with the Kansas City Chiefs in 2015 and the offseason program with the Seattle Seahawks in 2016. Howard joined the Raiders as an unrestricted free agent in 2014 and appeared in 40 games with 39 starts at guard and tackle over his three seasons with the Silver and Black. Jones was originally drafted by the Raiders in the fourth round (125th overall) of the 2011 NFL Draft. Over six seasons with the club, he appeared in 66 games, seeing time on offense and defense while also playing a key role on all special teams units.